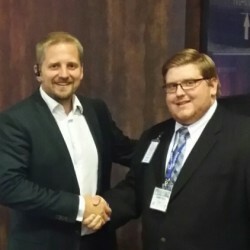 Featured here is the greeting of Geoffrey Neale, former national president of the Libertarian Party of the United States and one of the promoters of IALP, gathering of libertarian movements in the world. The ratification of the document enshrines our membership as members and co-founders of the new organization for Italy for the political parties and libertarians who will officiate its foundation at the event that will take place in Bournemouth (England) 5-7 March 2015: the International Alliance of Libertarian Parties (IALP). Libertarian Movement, over the years, as well as co-founder of Interlibertarians, has always Collaborated with the pioneering movements libertarians and classical liberals political parties, and with associations and Representatives of free market referring to the Teachings of the Austrian School Economics, traveling around the world in order to Establish a network and a reference point for movements and political parties libertarians. 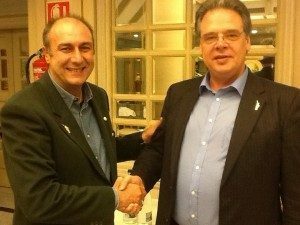 In November 6, 2013, Leonardo Facco has Participated as a guest at the political conference in Madrid organized by the Partido de la Libertad Individual (now Partido Libertario) during the european visit by national president of the US Libertarian Party, Geoffrey Neale, together with Representatives of the Libertarian Party of the United Kingdom and the German Partei der Vernunft. 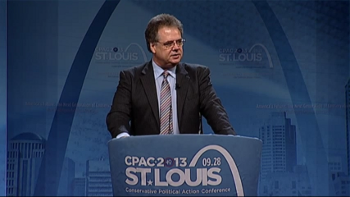 It is the natural continuation of our consistent work and we are sure That it will implement Undoubtedly the friendship, collaboration and cooperation between the parties and the Libertarian Movement, and libertarians around the world, in defense of the cardinal principles of libertarianism and ideas of stringent freedom, laissez-faire and peace between nations and peoples. 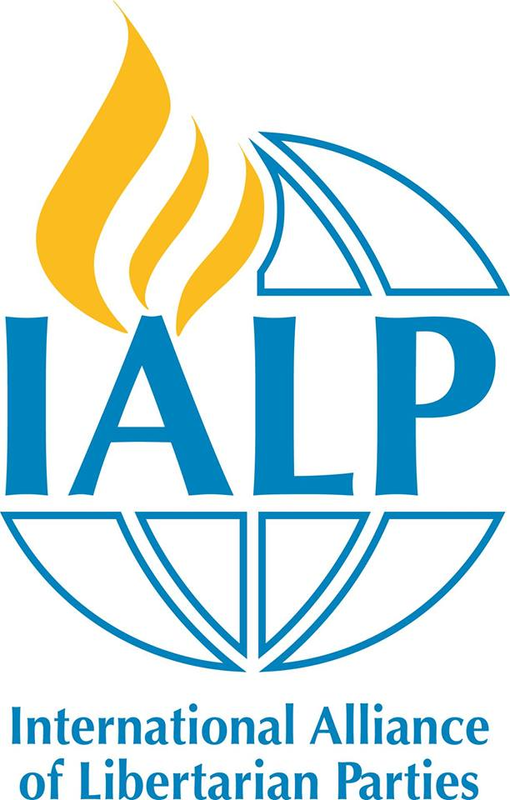 The Board of Directors of the Libertarian Movement will ratify any changes or new versions of the Charter of the statutory IALP ML during the Assembly scheduled for Sunday, June 28, 2015. In this regard, in addition pcs to expressing our best wishes to the organizers of the event in Bournemouth, we express our invitation to anche libertarians friends of the IALP to be present, as our guests, at the ML Assembly, Which will be a time anche of celebration to mark the tenth anniversary of the founding of the Libertarian Movement.